2009 has been a barn-storming year for the PlayStation, with the console coming up trumps in Metacritic's annual 'platform of the year' list. 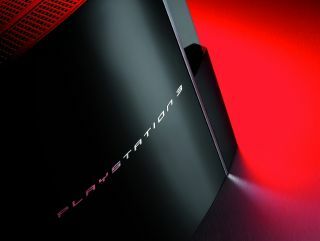 Even though more games on the Xbox 360 were given higher scores, the website has named the console the best platform overall due to more PS3 games reaching the top 10 list than any other console – 5 out of the 10. Metacritic takes data from a variety of respected reviews sites and comes up with an overall percentage for games, and this year it has put the PS3-only Uncharted 2: Among Thieves top, with a score of 96 out of a 100. As the website notes: "Sales figures are not included in the platform or game rankings; if they were, the Wii, which is expected to sell almost twice as many titles as PS3 this year, would have a distinct advantage. "Instead, the popular Wii platform had a poor year in terms of game quality, with critics liking just 28% of games released for the platform." So, just because you are popular, doesn't mean you are better.